Driving Training Calgary | Services | AAA Point Driving School Ltd.
Driving Training in Calgary at AAA Point Driving School Ltd.
AAA Point Driving School Ltd. offers courses and driving training in Calgary for all age groups and all drivers. 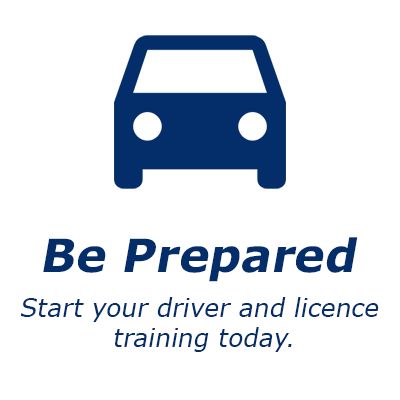 Whether you are a trucker seeking a new licence class or a senior wanting a refresher course or to learn tips to drive better in the winter, we can help you out. We know that you may not always have the time to train during the day. That’s why we offer flexible hours, including evening and weekend classes. We also offer payment plans for your convenience. If you are located within 15 kilometers of our location, we can even pick you up. There’s no reason not to start your training today, give us a call! We have training fleet of following. If you have any questions about our driving training in Calgary, please feel free to contact us.